Halloween costumes and masks go hand-in-hand, but if your trick-or-treating days are behind you, masks might make it hard to communicate with your friends at your Halloween party. 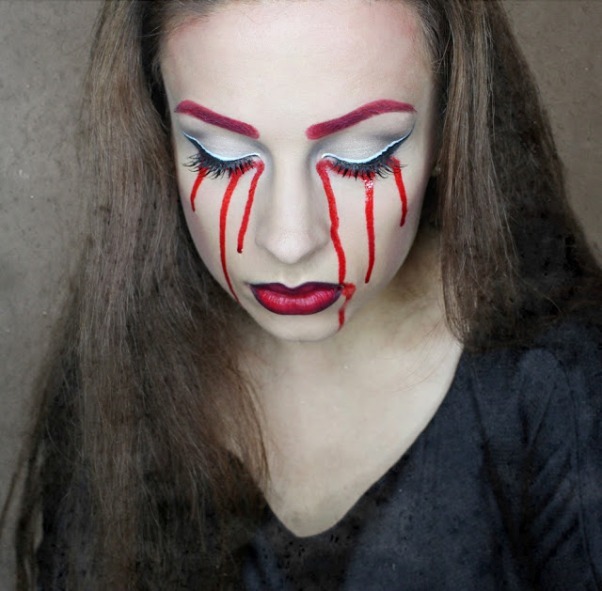 Your best bet to frighten or dazzle your friends is one of these awesome Halloween makeup ideas. If you don’t have the artistic talent yourself, you can probably find a makeup artist in your area willing to help you out for Halloween. But first, be sure to vote for your favorite ideas and submit any that you think we should see!